Redfield is the name of a stunning apple variety that was born on US soil and was very nearly forgotten. You see, the Redfield apple has a bit of a problem: it doesn’t taste very good to eat, so it was never widely grown. It’s wildly tart and has a sharp, astringent edge to it that will make your mouth pucker. Bury it in sugar and it makes a serviceable pie, but the Redfield apple best expresses itself in a glass, as cider. We first tasted what the Redfield apple could do thanks to the work of the Maloney family of West County Cider, an industry pioneer in Western Massachusetts that makes a brilliant Redfield-dominant cider. The late Terry Maloney is credited with rediscovering the apple on a walk through the reference orchard at Cornell University, identifying it as a candidate for great cidermaking. West County's Redfield was one of the ciders that set us on the journey of opening our own shop, and the cidery continues to inspire our work and the work of other producers around the country, many of which are planting and using the Redfield apple to build flavor and complexity in their own ciders. 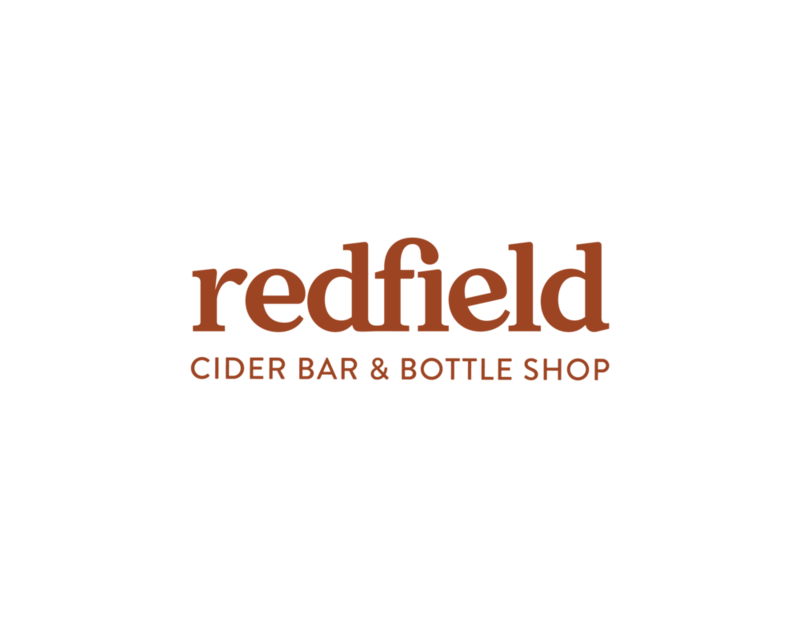 The Redfield apple makes an incredible cider: boldly-flavored but elegantly balanced, with lively aromatics and a lovely rosé hue. The cider it makes tastes nothing like the mass-produced products you’ll find at the supermarket or liquor store, but it exemplifies the products we will sell at Redfield Cider Bar & Bottle Shop. We hope you stop by to raise a glass with us! Olivia loves to share the stories of small businesses. In her career building community around food and agriculture, she has organized educational experiences at 18 Reasons and handled marketing and communications for the Farmers Guild and FarmsReach. Olivia is the marketing manager for Bio-Logical Capital, a land investment and conservation company, and an acting communications advisor for Kitchen Table Advisors and Real Food Real Stories. She has direct marketing experience for an award-winning restaurant in Hawaii and a popular food truck. She has farmed in California and Vermont and worked with apple growers for the past 6 years. She enjoys fermenting apples in her spare time at home in Berkeley and blogging for the Coast Kitchen. 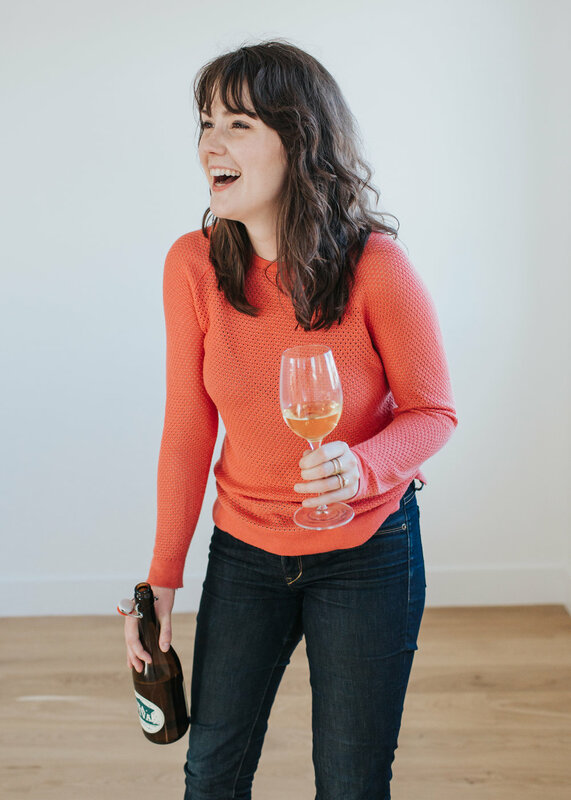 She is current Co-Chair for the Cider Category for the Good Food Awards and her writing has been published in the James Beard Award winning publication Civil Eats and Left Coast Magazine. Advanced Cicerone Mike Reis is a Berkeley-based fermentation obsessive on a mission to stir up excitement and interest around better beverages everywhere. He is a writer when he has the time, primarily as a contributor to Serious Eats, and previously the Operations Manager for specialty beer and cider distributor Lime Ventures. Before that, he served as co-director of the beverage programs for the Monk’s Kettle and Abbot’s Cellar restaurants in San Francisco where was he was named one of Zagat’s 30 Under 30 beverage industry innovators to watch in 2013. Under his guidance, the Abbot’s Cellar was nominated for a James Beard Award for Outstanding Bar Program in its first year of business. Mike is also CINA certified by the Cider Institute of North America and was responsible for launching the Cider category of the Good Food Awards. He has overseen the category through its first four years of existence (and counting! ).